An annual ranking of European health systems places Macedonia, Slovenia, Croatia and Estonia ahead of Ireland. 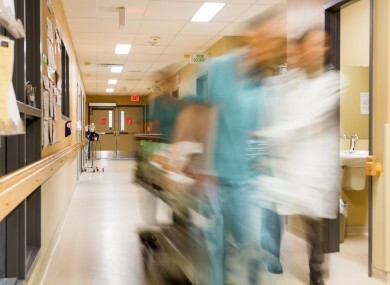 WAITING TIMES IN Irish hospital emergency departments are the worst in Europe, according to a new study. 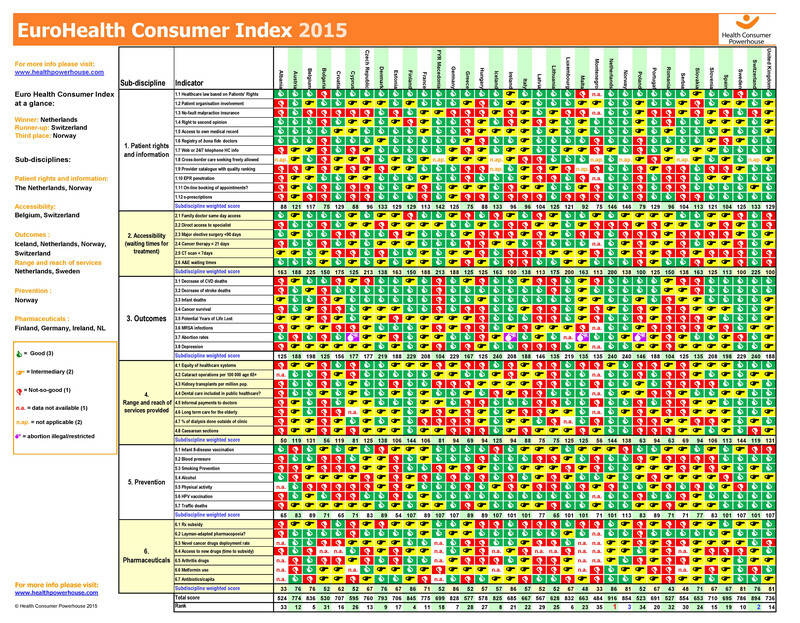 The 2015 European Health Consumer Index (EHCI) gives Ireland an overall ranking of 21st out of 35 countries, up one position from 2014 but down seven places since 2013. Irish hospitals also rank poorly in a comparison of waiting times for CT scans and minor operations, but score high for access to medicines. “Through a very dedicated effort”, the study says, Ireland brought its MRSA resistance rates down from 40-45% in 2008 to 20% last year. The report notes that “a total ban on abortion” is no longer in place but that the provisions of the Protection of Life During Pregnancy Act represent “a very minor step”. The survey goes on to question the validity of HSE statistics, stating that Irish patient organisations have been “radically more pessimistic” than official data in their responses to EHCI surveys. “As the same pessimistic results reoccurred in 2015… doubts must be raised on the validity of official statistics,” it says. The annual index analyses national healthcare systems across 48 areas, including patient rights and information, access to care, treatment outcomes, and the range and reach of services. The list, compiled by Swedish private company Health Consumer Powerhouse, ranks the Dutch health system as the top performing and Montenegro’s as the worst. Macedonia, Slovenia, Croatia and Estonia are all placed ahead of Ireland in terms of overall performance. Responding to the report, the HSE said it is working with Minister for Health Leo Varadkar to ensure no patient is left to wait over 18 months for an appointment or treatment. “Although the overall length of time people spend on waiting lists has improved in recent years, the total numbers waiting, and the numbers waiting in excess of four months for out-patient assessment and in-patient treatment, are unacceptably and unsustainably high,” it said in a statement. The HSE added that it has “outlined its dissatisfaction” that the ranking stopped using official data to calculate waiting times from 2014 onwards, relying instead on patient organisation feedback. The report comes just one week after a number of hospitals warned patients to stay away from emergency departments due to overcrowding. The Why Are We Waiting campaign, a group of concerned parents who are critical of the waiting lists for children, are due to stage a protest outside Leinster House this lunchtime. Additional reporting Christina Finn. The full report can be read here. Email “Irish hospital waiting times ranked worst in Europe after HSE figures are excluded”. Feedback on “Irish hospital waiting times ranked worst in Europe after HSE figures are excluded”.